Portable fire extinguishers are the first line of defense, but will they function when you need them most? 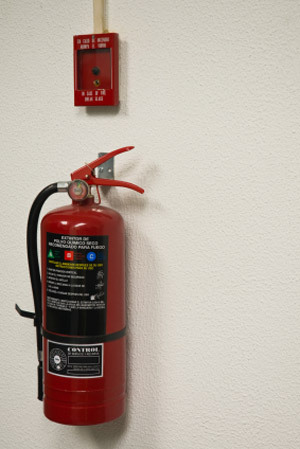 Portable fire extinguishers provide a first line of defense in saving lives, property and assets. Portable fire extinguishers could also prevent or reduce injuries to your family, employees and customers. Global Fire & Safety can perform inspection, testing, maintenance and recharge of your portable extinguishers. What does that mean to you? You can count of Global Fire & Safety to professionally and courteously care for your all your portable fire extinguisher needs to protect what you value most. 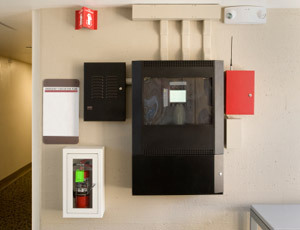 Remember that this among our wide array of other services allows Global Fire & Safety to be your single source for all your life safety, security and low voltage needs.